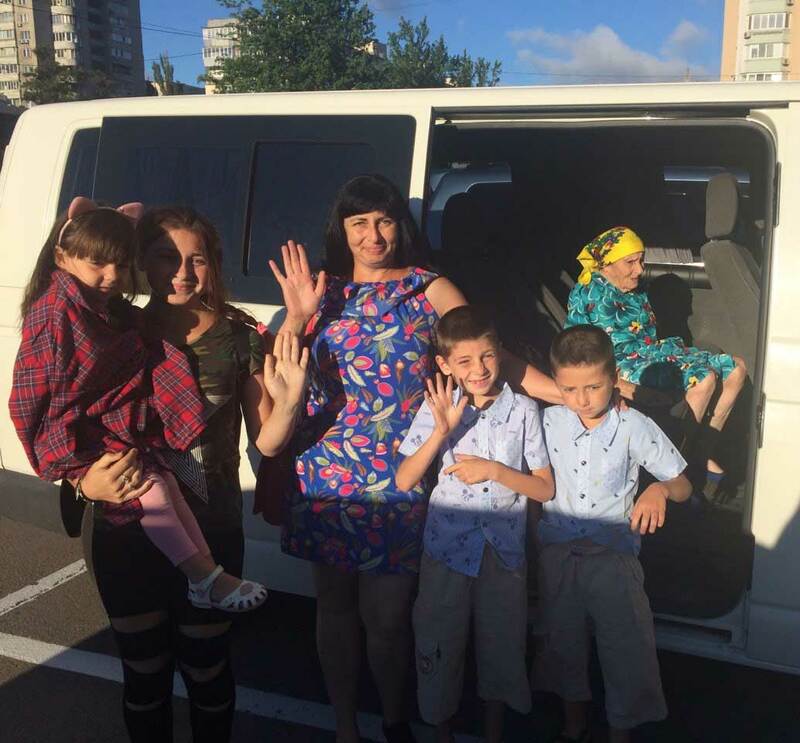 Ukraine Child Rescue is the only one of its kind in Ukraine. The staff field phone calls from family members, neighbors and others reporting abuse of children and can be called out 24/7. Rescue Center staff do home visits and are the social workers managing the case files for children identified at risk. 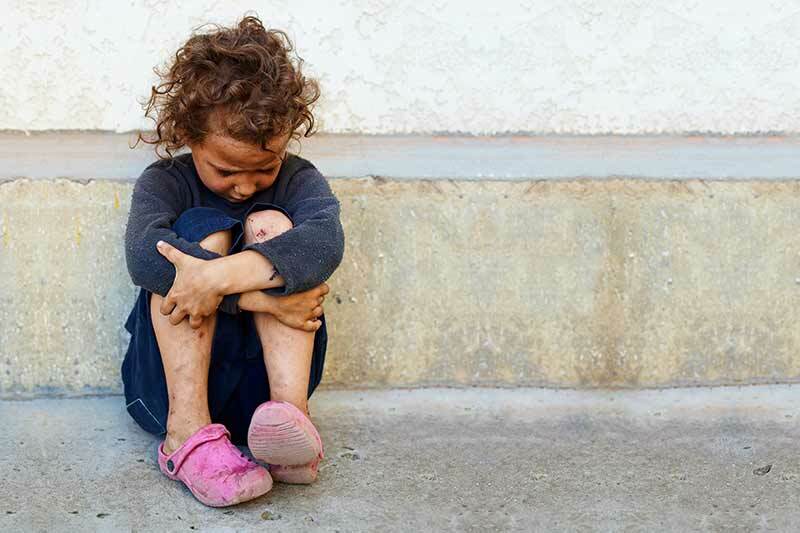 They attempt to keep children in their homes, if it is safe and viable to do so, and provide in-home support. If they reach the conclusion that a child’s welfare requires removal from the home, that recommendation is given to the government officials who make these decisions. Removals are carried out with police co-operation. Our staff then place the children in facilities for their health, children’s homes or foster families.